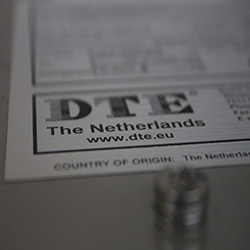 Products | Dutch Thermal Engineering n.v.
DTE continuously develops innovative and high quality products at excellent prices. 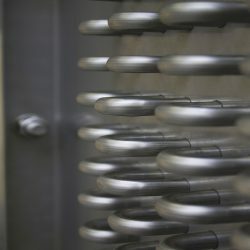 This makes us one of the main suppliers of cooling, heating and tempering equipment for OEM manufacturers in many industries. A selection of our products is availabe in the products menu. Of course we are always available to help you regarding your client specific, tailor made solutions.